Most people don’t think of electric cars as competitive. Efficient? Yes. Clean? Absolutely. Fast enough to race in competitive motorsports? Not quite. 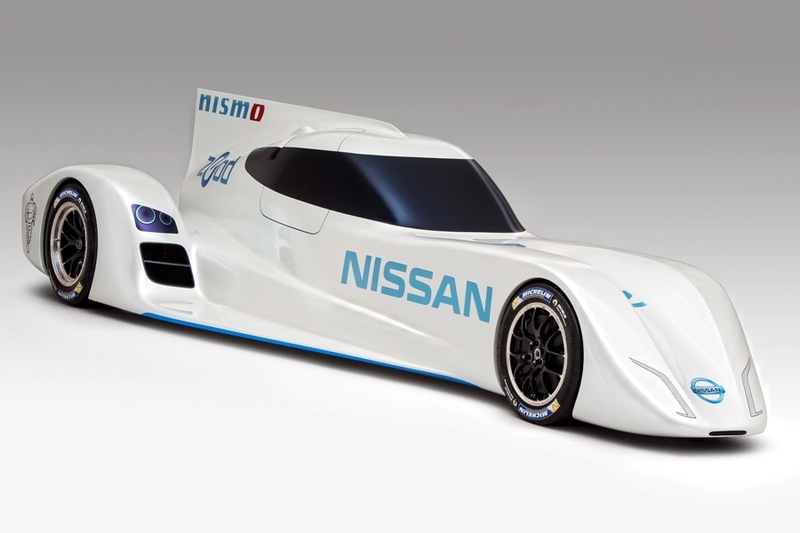 The Nissan ZEOD RC aims to change that mindset by completing an entire lap of the Circuit de la Sarthe on electric power alone during the prestigious 24 Hour of Le Mans race. Nissan successfully completed its first 24 laps of the circuit using a ZEOD RC test car driven by GT Academy winner Wolfgang Reip and two-time Le Mans P2 winner Tommy Erdos. Though the majority of the run was powered by the combustion engine, Reip and Erdos managed to complete large sections of the circuit on EV power. 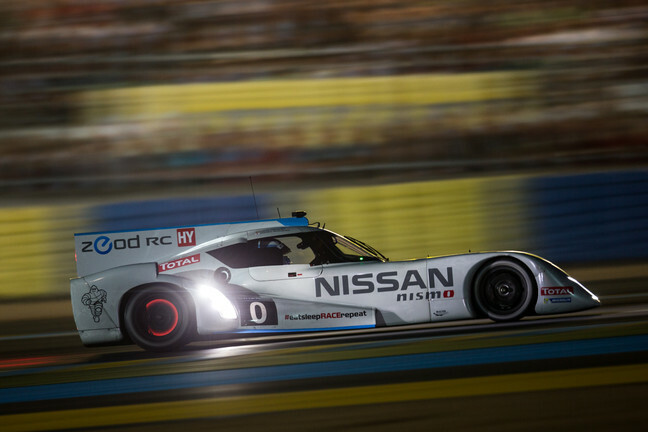 Two small technical issues delayed the tests—a broken fuel pump and a broken exhaust—but the two drivers and the Nissan team nonetheless made significant steps in the development of a car that could go around Le Mans on pure electric power.